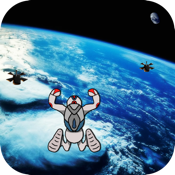 Take a plunge from the stratosphere, reach for the stars, avoid the rockets and satellites, and survive as long as possible. 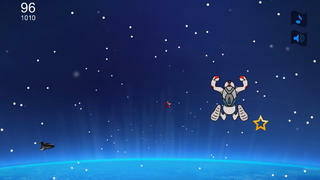 Tilt your device to make the the jumper grab the stars and avoid the obstacles. How long can you survive? Achieve the highest score possible and compete with others on Game Center.